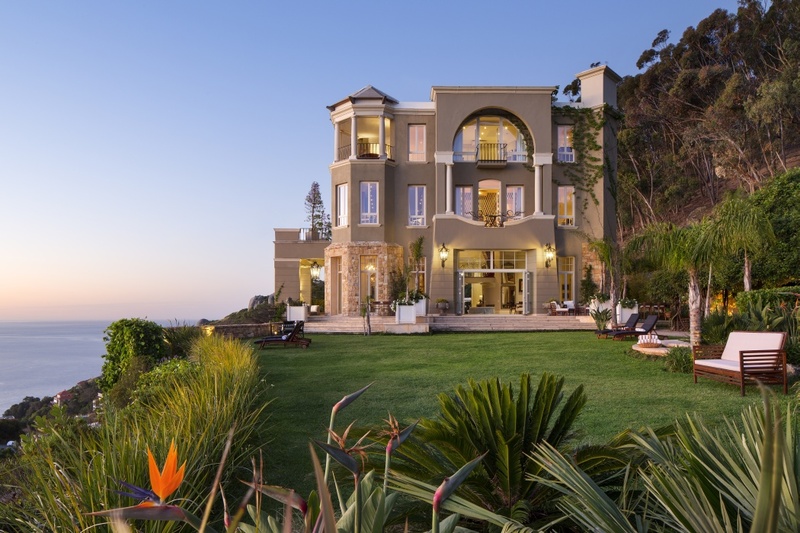 21 Nettleton is an exclusive private villa set high against the slopes of Lion’s Head in Cape Town’s sought-after seaboard suburb of Clifton. Here, discerning guests enjoy immaculate accommodation in individually appointed suites and a penthouse, coupled with a gracious lifestyle and some of Cape Town’s most enviable views across the Atlantic. Serene gardens and wellness offerings provide every opportunity for rest and refreshment, yet the attractions of the city, when desired, are easily reached. Enjoy outstanding personalized service and privileged private access to the Table Mountain National Park. There's currently no specials at 21 Nettleton. 21 Nettleton does not offer conferencing.